I am a high school psychologist. 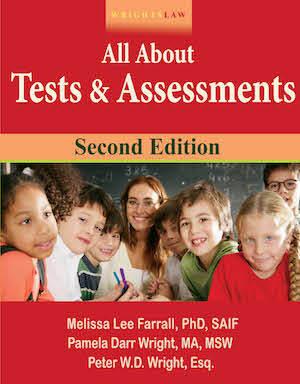 What is the law for students who have already been tested 2 times. Colleges and our state Voc/Ed Services tell me I need to do a WAIS AND achievement testing every three years – no matter what – even if the student is placed appropriately. 1) When should I do just a records review? What does this entail? 2) When should I do just a WAIS and/or the achievement (subject) area of historical weakness? I am sorry, but I cannot answer your question – by doing so, I could run afoul of providing legal advice to someone, presumably out of state, who is not a client. The VA State Bar would frown on that. The law about evaluations is in 20 U.S.C. 1414(a) (b) and (c). Those 3 subsections are the key. Start there, read those three subsections. Then read the special ed regs that relate to evaluations in 34 C.F.R. Part 300. That will provide you with an understanding of the federal law. But you cannot stop there. 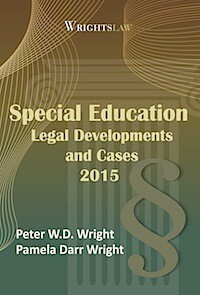 Locate your state’s own special ed regs and read the portion that relates to evaluations. You will probably find that they will track, almost word for word, the federal requirements, but there might be some differences. After you have done your homework, when you are told to do the additional testing and evaluations, you can play Peter Columbo. Merge Columbo’s personality with Ms. Manners. 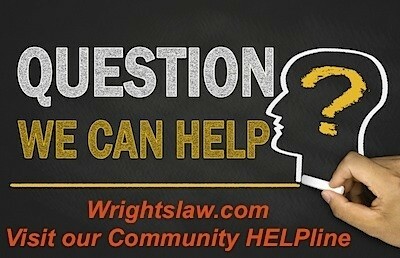 Ask – “Where in the law is the requirement? I’ve looked for it and couldn’t find it.” Then see what is flushed out. 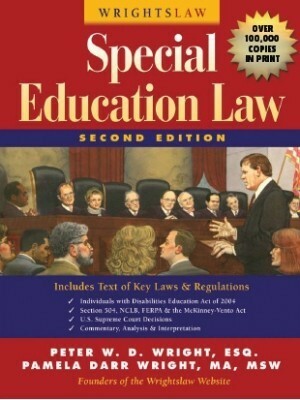 An even easier way to quickly find the info is to use your spec ed law book, which has the full text of U.S.C. and C.F.R. It also has all of our comments and discussions about specific statutes and regs. 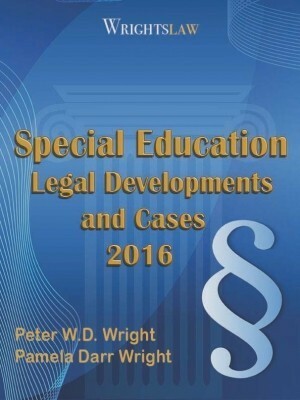 This entry was posted in IDEA 2004, Placement, Special Education Regulations, Tests & Assessments and tagged Eligibility, Evaluations, IDEA 2004, Placement, Special Ed Law, Special Education Regulations, Test Scores by Pete Wright. Bookmark the permalink. How do I find my states (Texas) specific criteria used to determine physical therapy needs in regards to evaluations done by the school. We Are being told he can access things within the classroom Andy get himself to and from class so he doesn’t require PT despite a sever gross motor and hand eye coordination delay. They tell us criteria is basic for walking to and from class but won’t clearly define any legally required criteria they have to use to determine pt need. We plan to request an IEE but I would like to know if our state has any legally defined criteria. I find it hard to believe he can be denied pt when he’s so far behind in gross motor just because he can walk himself to class. Mis, I wouldn’t say that it is so much that it is highly unlikely to find a kindergarten student eligible, it is just more difficult to get a valid diagnosis since the child is still developing. 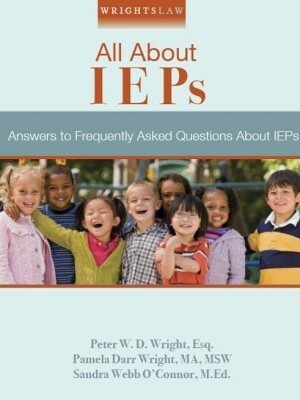 It also greatly depends on the reason the student may need or you think the student needs special education services. After all, the earlier the better. I do believe it is okay and advisable to give the parent as much information as possible. I do not agree with the statement made about it being highly unlikely though. It is simply harder to test and at that age I would recommend a re-evaluation every year instead of every three years. Colleen, by the law the district only has to CONSIDER an outside evaluation of any kind. And by law, the district has the right to conduct it’s only evaluation. 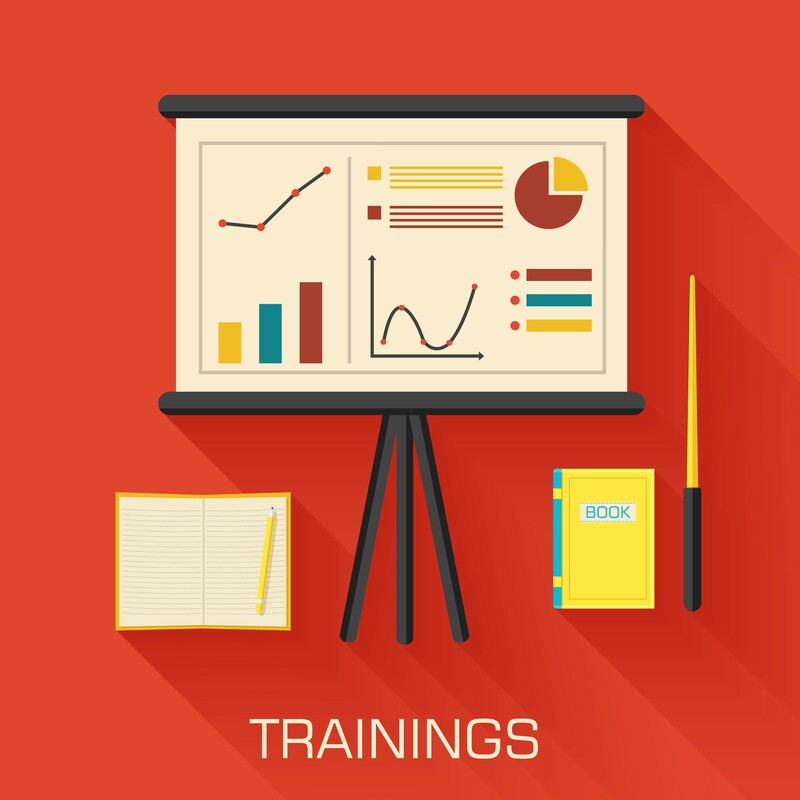 The district also has the right to ensure that the independent evaluator or outside agency is at least as qualified as the district’s evaluator, as the district has guidelines, both federal and state that are required for evaluators. On another note, the district’s reason is not correct. Is it a true statement that it is highly unlikely to find a kindergarten student eligible for special education services? Is it okay to tell a parent that during a Child Study meeting? Even the most well intentioned staff member may not be fully knowledgeable of IDEA, state regulations, best practices, up to date assistive technology, current research, etc. I learned, the hard way by trusting the district’s “experts.” I acquired the knowledage on my own by going to workshops, consulting the state, networking and Wrightslaw. My goal was to and is to be up to date on everything concerning my child’s disability. I enjoy the topics, workshops, journals, etc. Parents expect school administrators to know their trade. 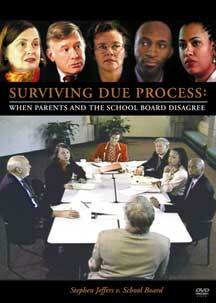 Some parents hire advocates to make sure that the administrators do their jobs. It should not be so difficult. Angela – Yes and you may have to provide that person even if you have to pay for their time or they may offer to call in for free. Our outside psychologist/reading specialist did an outside evaluation and joined the meeting via phone to discuss all of the outcomes, recommendations, etc. A complete case study is provided to the school to determine eligibility under other health impaired. The district will not accept the outside evaluations. They’ve insisted they must do their own because until they do, they are not able to write a program with goals for my daughter. How do I place them in a position to use 40 pages of valid evaluations? P.S. The independent professionals we used have warned us that further testing will overtest our child. The district ignored that caution. Denise, if a school is requesting medication they are very likely making a very foolish decision. It is always difficult to even bring up the issue as there is likely no one at the school qualified to discuss such matters (e.g. someone with an MD). Furthermore, if they do make such a request they likely have to provide or reimburse for said medication. There is a difference between recommending meds and merely noting them as a possible option for parents to consider. The best advice I give as a school psychologist when medication is brought up is what symptoms we are seeing at school. If the parent has interest I always let them know that is a decision to make with their physician. The school can certainly provide feedback about side-effects or behavioral effects for parents or the doctor (with a release of information) though. Are public schools allowed by law to request the implementation of medication management for a child with disabilities? I believe that the above concern has to do with the differences in the law for K-12 and post secondary education. If a state doesn’t require ability testing for its K-12 LD students, but the post secondary agency (college or voc/ed) does require it for continued services after graduation, what should the school psychologist do if he/she has to re-evaluate a lot of 11th or 12th graders primarily to ease the transition? The post secondary agencies will do their own evaluations, using their own guidelines for eligibility, but often there is a backlog and they would like the K-12 school psychologist to do as much as possible for them. Many public schools try to accommodate them in order to help the students make that transition. It is not easy to find their laws or determine exactly what is needed (how current, which tests, etc.). First, thank you for your excellent help to me as an advocate for such a long time. I need to know if the law says that the school psychologist must see the “outside” psychologist’s evaluation before the I.E.P, is planned at the M-team meeting. The school psychologist was not available when the parents requested an evaluation…time was of the essence, so they sought outside help. Kim, I am not sure I fully understand your situation. You received a report, presumably with the recent reevaluation information, but then your son was retested? If each testing was a year apart I would not worry too much. If the time was less than a year an alternate form of the test should be used, or a different test, to avoid potential practice effects, which could inflate the score. If your school used the same test and form again in a short time period, inquire about the recommended time period between testings from the test manual. They should provide this information. If they violated the recommendation, an independent or further testing with a different measure would be best. Testing in a short time frame is perfectly ok with alternate forms/tests to correct examiner error and other issues from the first testing. As a school psych it is a bit worrisome to hear another school psych ask such a question. It appears it is more due to state regulations, for assessment, rather than federal though. The question of what a record review entails is shocking though! Proper record reviews are a part of the job, and a psych should be knowledgeable of how to conduct one (not that I am defending no testing). Certainly saying the child is “appropriately placed” prior to the reeval is a big no no, as placement is a decision we make after we determine what level of services and supports are needed. It would be extremely rare for the LRE to be known entirely prior to the meeting. 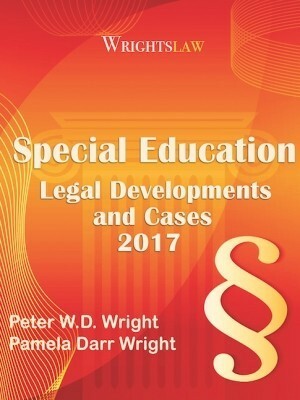 The only cases would be kids with significant needs functionally, cognitively, or physically where programs may be suggested ahead of time. Even in these cases placement is still last! I am wondering why a School Psychologist is asking this to begin with? Shouldn’t he/she know what the law is? And if they don’t shouldn’t the District be able to guide them? 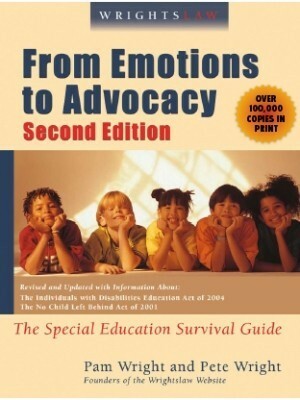 The role as a school Psychologist is to be an advocate for the child…..not the state/district that pays them. These kinds of questions really get to me…..I found the law as parent without a college education you would think the shcool educaters would be able to find it. It is in BLACK AND WHITE in the Special Ed. 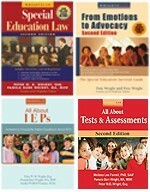 Law books from Wrights Law. Maybe this is why the system is so broken. Our educaters are unable to educate themselves. Sorry no offense intended to that person who posted the question….at least you are asking but come on. I am wondering what would be a school psychologist’s objection to doing achievement tests every three years for a student . This student is placed “appropriately”? Based on what objective evidence? How can the team determine if this student is making progress? Are the goals written so that they can be measured objectively? Are those goals being met? I would wonder if this student’s abilities have been prejudged by the team. If the goals are being met, and they were written to be objectively measurable, are new goals being set that continue the student’s progress? To how much of the general education curriculum is this student being given access? Could that be increased? All of this begs the question of why a school psychologist is not familiar with the requirements of special education law.